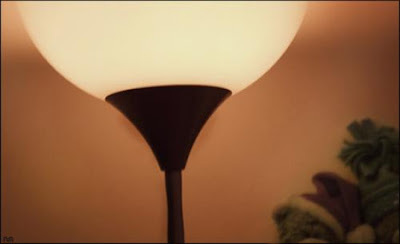 I think of the below picture as the spiritual successor to Dina's "Lady in the Lampshade." It comes with the question, "¿Qué ves tu en esta imagen?" 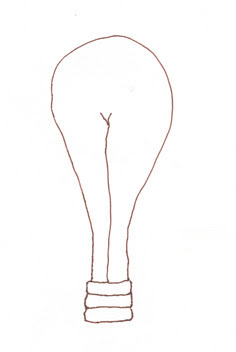 Acutally, make that the lovechild between Dina's dust drawing and that old visual joke where the lightbulb looks like a fat woman bending over to put on her girdle. I actually thought this would be easier to find online than it was, so I just drew a version myself. You've heard this one, right?